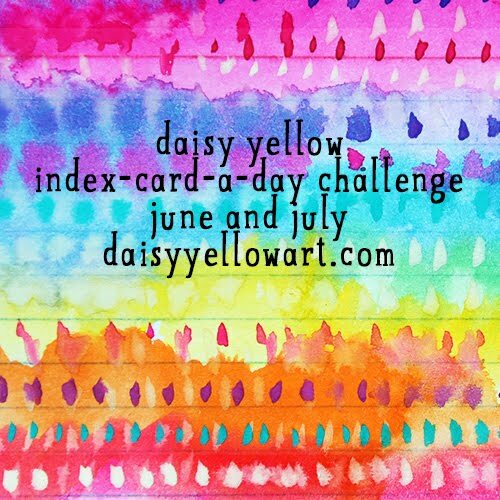 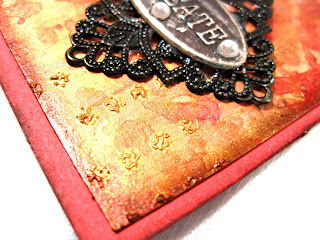 I'm back today to share the second tag I created for the October Tag It Tuesday altered tag challenge I host over on Facebook. 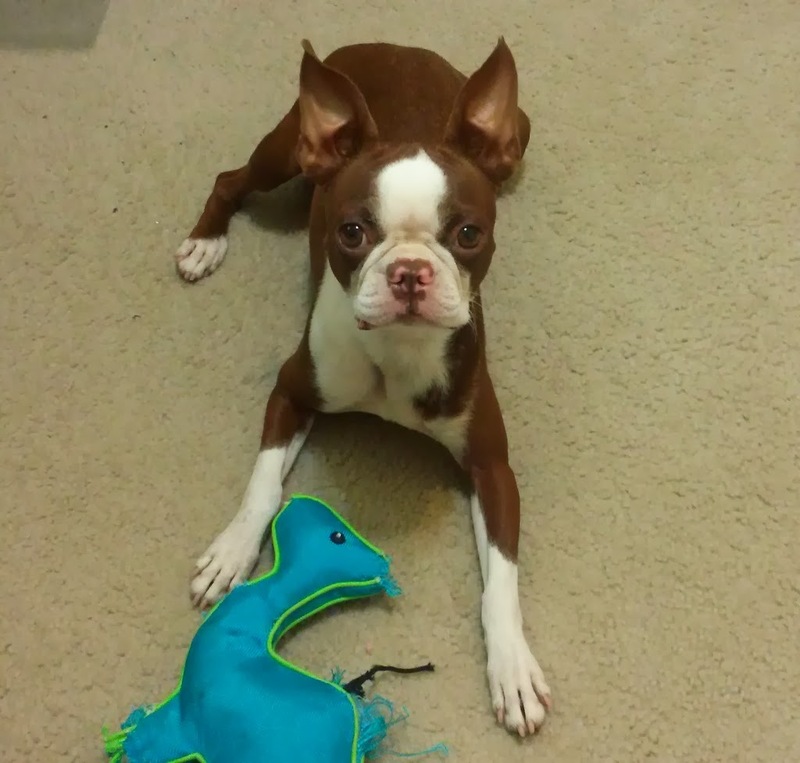 I hope you'll come over there and join in the fun! 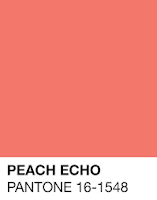 Our theme this month was to use the Pantone colors of Peach Echo and Iced Coffee. 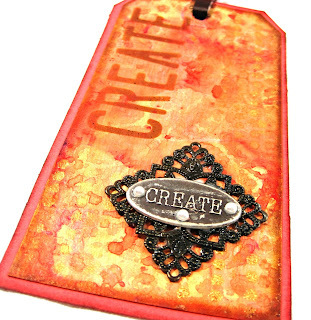 My second tag started out as an ugly, orange mop up tag. I thought I could just add some Folk Art metallic paint to tone it down, but it actually took a few coats of gesso to make it usable. Then, working with Lindy's Stamp Gang sprays and Magicals, I create a beautiful, shimmery background. 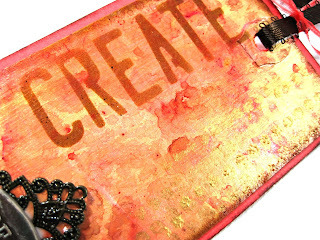 The word "create" was added from the DecoArts Inspiration stencil, using Archival Ink in Potting Soil. 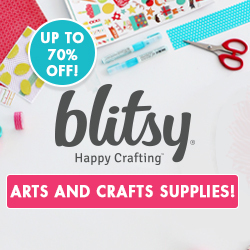 I also used the DecoArts Pixelated stencil to add some fun dots. The focal metal pieces came from my stash of filigree pieces and from the Prima Marketing Mechanicals set of plates and labels. 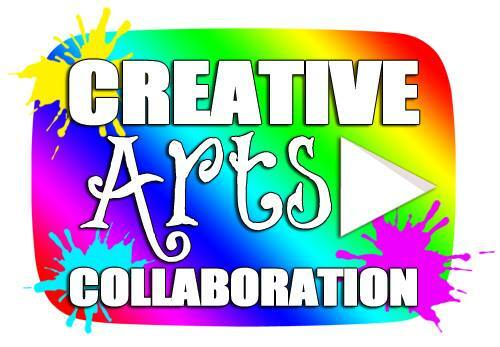 For a more in depth look at how this tag was created, here is my video. 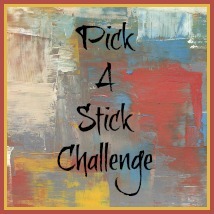 Be sure to pop over to our Facebook group and see the other beautiful creations and add one of your own!